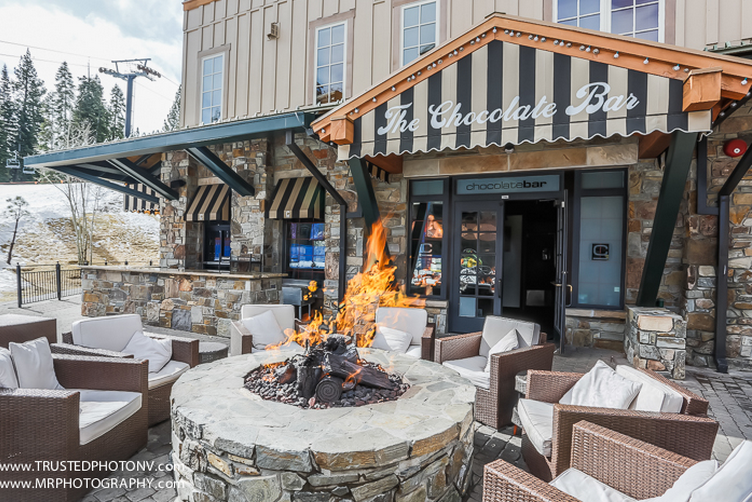 Check out our latest Google Virtual Tour of the Chocolate Bar’s newest location at Northstar. The Chocolate Bar now has a photo that says “See Inside” to take a 360 spin of the business! Reno Google Trusted Photographer Marcello Rostagni photographs The Chocolate Bar at Northstar! 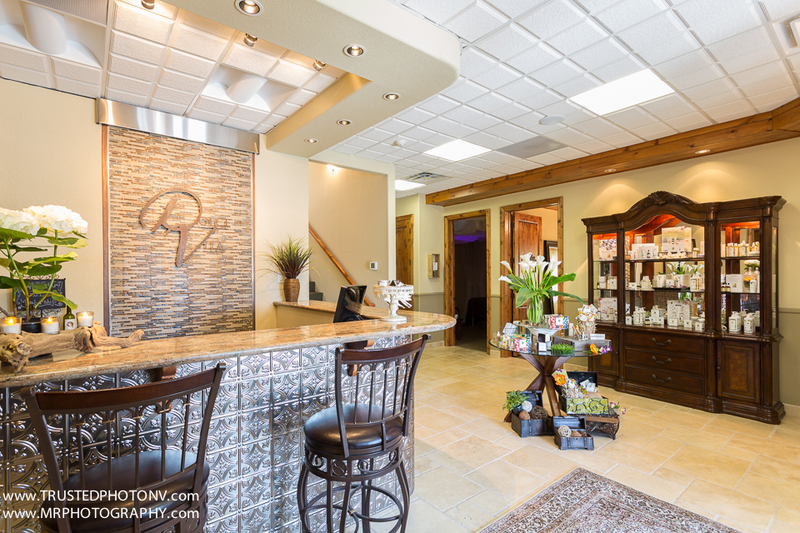 Our most recent Reno Google Virtual Tour was of an awesome local business called Everlasting Health Center. Here is a bit about Everlasting Health Center from their website. 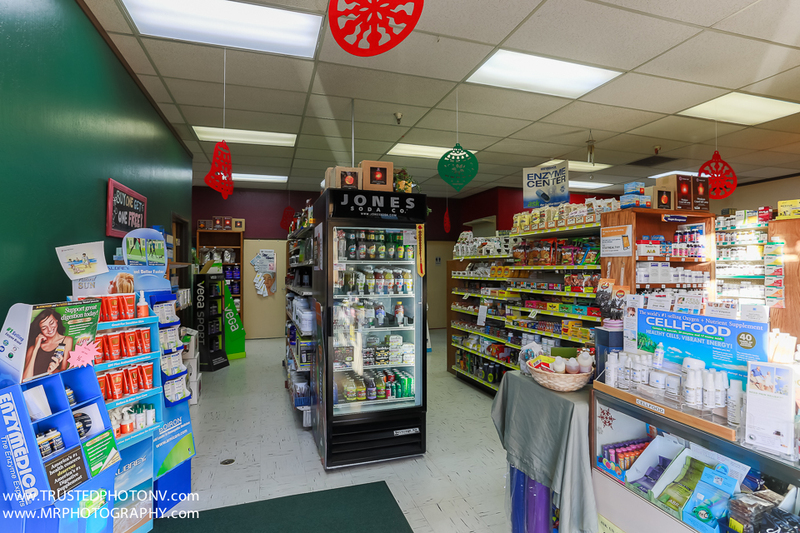 “Everlasting Health Center is Reno’s best vitamin, supplement, herb, health food store, and massage center with independent health practitioners on site. 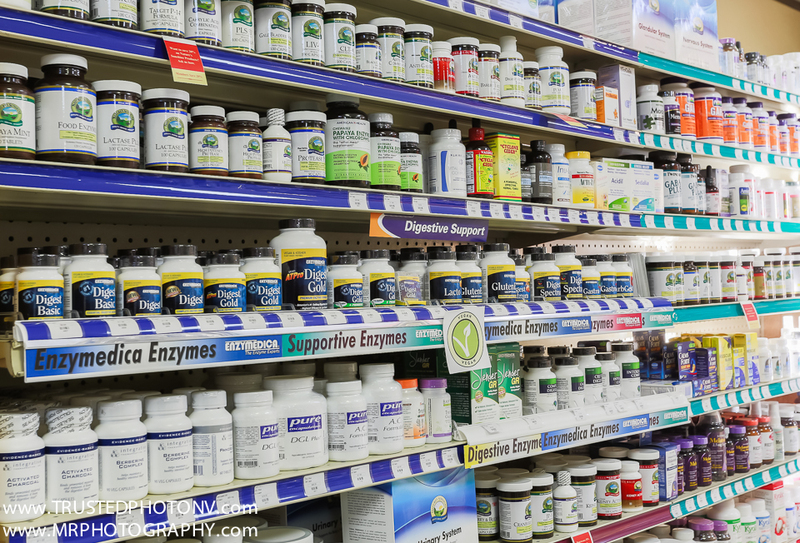 The store has been providing health products and services to Northern Nevada for over 17 years, since 1995. We are located at 1515 South Virginia, Reno NV, in the South Virginia Plaza, the same shopping center as Sports West, Mid Town Wine Bar, Sushi Pier2, Zephyr Books and several other stores.” Some of the services that Everlasting Health Center provide are, vitamins, supplements, herbs, ayurveda, homeopathy, massage therapy, alkaline water, protein powders, pre-workout and post-workout supplements, natural energy drinks, ear candles, 35% food grade hydrogen peroxide, and much more! When it comes to massage therapy they offer deep tissue, sports massage, trigger point therapy, lympathic drainage, hot stone massage, relaxation/swedish massage, pre natal massage, acupressure, craniosacral massage, reflexology, and chair massage. So if you’re looking at getting healthy or staying healthy in 2014, Everlasting Health Center is a local Reno business you should check out! Take a look at a couple of photos and the Google Virtual Tour of the business. You can now see Everlasting Health Center now has a photo that says “see inside” to take a virtual tour of the business. under their Google Plus Local listing! Reno Google Trusted Photographer Marcello Rostagni photographs Virtual Tour for Everlasting Health Center. Reno Google Trusted Photographer photographs Wasting Arrows! 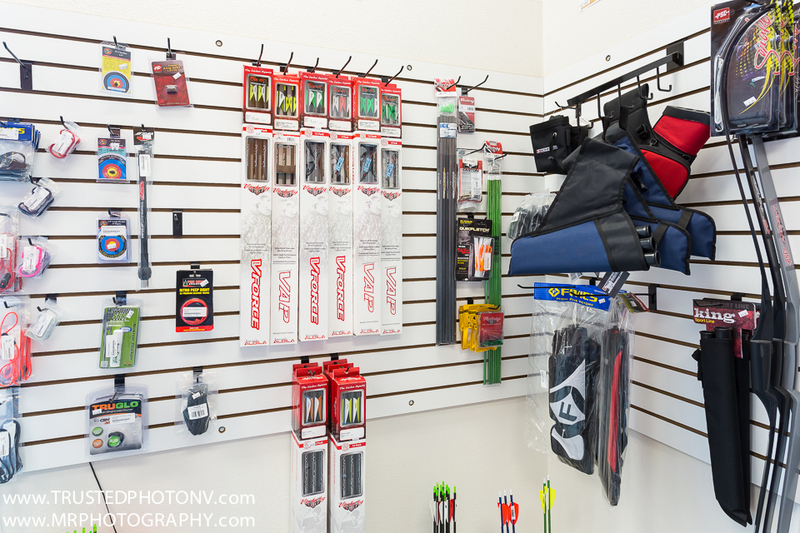 On our most recent Reno Virtual Tour Photography adventure we had the great pleasure of getting to photograph one of the coolest businesses in Reno, NV Wasting Arrows Indoor Archery! If your not familiar with Wasting Arrows here is a bit about their business from their website. 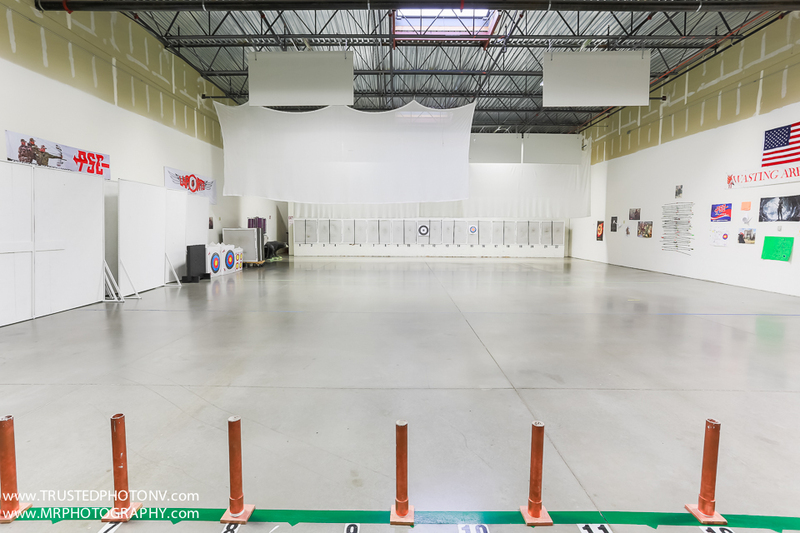 Wasting arrows has a number of different ways to participate, including private lessons, group lessons, party rentals, competitive shoots, local events, and much more! Visit their services page for more info at http://wastingarrows.com/wastingarrows/services/. Check out a couple of images from my most recent Google Business Photos session at Wasting Arrows and take a 360 degree spin to take a look inside! Reno Google Trusted Photographer Marcello Rostagni owner of TrustedPhotoNV.com photographs Wasting Arrows, in Reno, NV. Check out Wasting Arrows new appearance on Google! 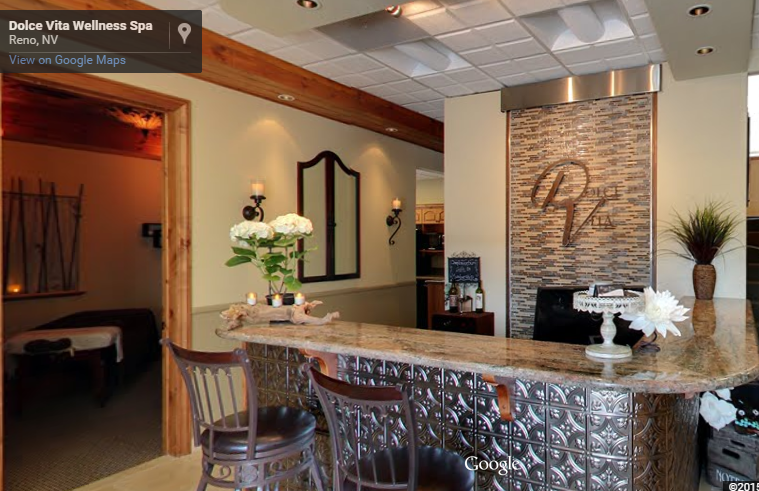 You can now see a “See inside” photo that allows you to start a Google Virtual Tour of the business. Click the image where it says see inside to take a spin inside Wasting Arrows right now. 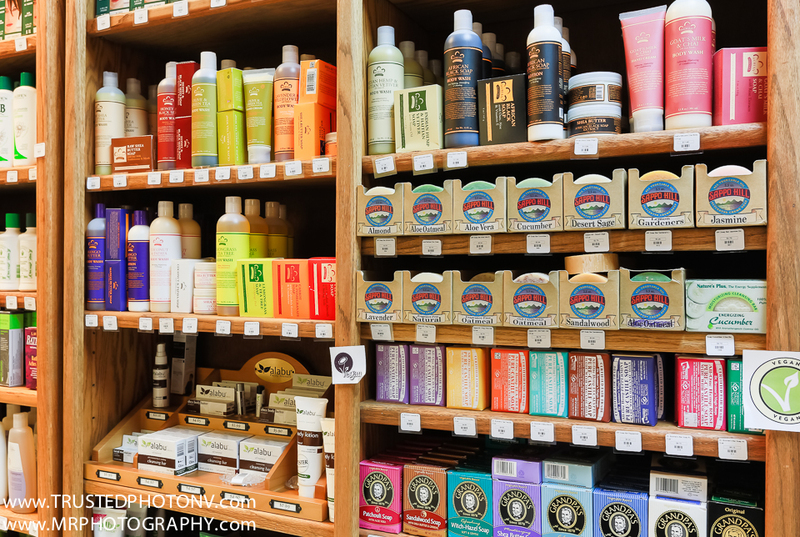 Each Google Business photos paid marketing photography service comes with high resolution still images as well as a Google Virtual Tour for one low price! Click on the photos below to learn more.